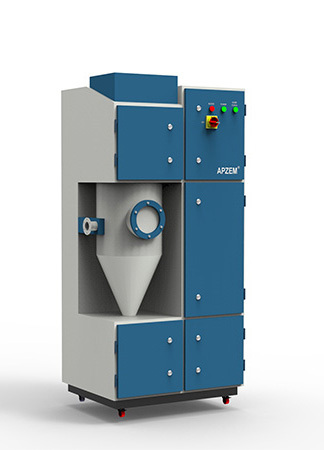 Apzem Precixe® Gold series laser fume dust extractors were specially designed and Advanced extractors to capture and recovery of even ultrafine precious metal dusts. Apzem® Precixe® Gold series Laser dust and Fume Extractors are specially designed extractors catering the need for heavy duty precious metals like gold, silver and platinum dusts extraction, filtration and recovery of the same without any additional process. Apzem® Precixe® Gold series extractors uses proprietary technology and very advanced five stages recovery technologies catering to the needs of heavy duty Jewelry manufacturingindustries and gives maximum gold, silver and platinum dusts extraction capabilities. All our Precixe series gold extractors comes with five stages of filtration and PLC based controls. Contact us at 7401373819 or send enquiry to sales@apzem.com to understand more about the products, features, and recovering of gold dusts.